Superstar Rajinikanth’s Film Kaala Mints 230 Crores Ahead Of Its Release, Needs Another Rs. 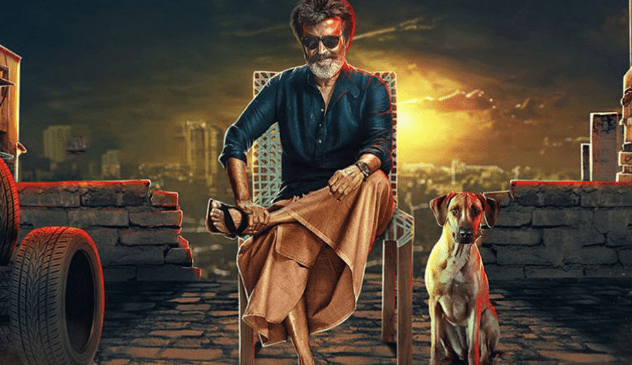 280 Crores To Be Called A Hit: Superstar Rajinikanth’s fans may have to wait for just a few hours to catch the much-anticipated film Kaala which hits the theatres tomorrow, but they certainly have a reason to enjoy. A pre-release business of the movie is to go by Kayla movie has already raked in big moolah. Going by a Hindustan Times report, the film’s pre-release marketing which includes both theatrical and music rights that stands at Rs. 230 crores. And Kayla will now need just Rs. 280 crores to known a superhit. However, the collection does not take into consideration in the Karnataka region, where the film’s fate continues to remain uncertain. The film has already amassed Rs. 70 crores in Tamil Nadu, Andhra Pradesh and Nizam which have collected Rs. 33 crores, Kerala comes next with Rs. 10 crores and the rest of India with Rs. Seven crores, the report are stating. The overseas theatrical rights have sold at Rs. 45 crores, making it an Rs. 155 crores total just for the theatrical rights exclusive of the Karnataka. Then comes the broadcast rights and music rights, which is Rs. 70 crores and Rs 5 crores respectively. Report the Hindustan Times. On Wednesday, actor-turned-politician Rajinikanth appealed to the Karnataka Chief Minister HD Kumaraswamy to provides security at theatres that wished to screen the film. Kaala is also facing opposition from the pro-Kannada groups over actor Rajinikanth’s Cauvery remarks. He further adds,”The Film Chambers is supposed to ensure that there is no problem for the distributors. It is not right that the Karnataka Film Chamber demands Kaala ban. Several pro-Kannada groups threatened to stall the movie if it is screen despite a before “ban” on the film by the Karnataka Film Chambers of Commerce. A section of the film fraternity in the state has admitted to being hugely upset by the superstar’s remarks on the Cauvery water row. Rajinikanth had said that Karnataka should release the Tamil Nadu’s share of water to the state, drawing criticism from many in the Karnataka, including minister Kumaraswamy. A request for the security was also part of Tuesday’s court order, which left room for the theatres to screen the movie if they wanted. The state government has assured the court it would do. But Chief Minister Kumaraswamy, while saying he would comply with the court’s order, suggested “as an individual” that the timing wasn’t right for the film’s release. On Monday, fellow actor and now politician Kamal Haasan met Karnataka Chief Minister Kumaraswamy to discuss the Cauvery water distribution issue and found himself at the receiving end of much criticism for not bringing up the matter of Rajinikanth’s film not being released in the state. Acting on the Supreme Court’s direction, the Centre finally constituted the Cauvery Water Management Authority (CMA) to address the long-standing dispute over sharing of river water among Tamil Nadu, Karnataka, Kerala and Puducherry and issued a gazette notification. On Wednesday, the Supreme Court refused to stall the release of Kaala in Karnataka saying: “You (the petitioner) want an injunction against the release of the movie. Everybody is waiting for the film to be released,” reports news agency PTI. 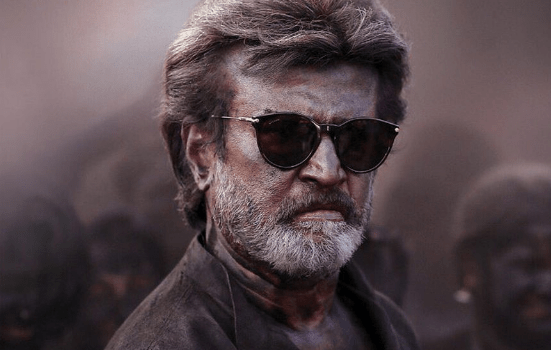 However, there’s no update on the ban imposed by the Karnataka Film Chambers of Commerce following Rajinikanth’s comment on the Cauvery row, in which he sided with the Supreme Court’s order. Directed by Pa Ranjith, the film also stars actress Eswari Rao, actor Samuthirakani, actor Sampath Raj, actor Sayaji Shinde, actress Anjali Patil, actor Manikandan, actor Dileepan, actor Pankaj Tripathi, actor Ravi Kale, actor Ramesh Thilak, actor Arul Doss, actor Aravind Akash, actress Sakshi Agarwal, actress Arundhati, actress Suganya and actor Nithish. So, these are the points to describes on the Superstar Rajinikanth’s film Kaala Mints 230 Crores Ahead of its Release, Needs Another Rs. 280 Crores to Called a Hit. On the Article as mentioned above, please make your suggestions.